Growing and maintaining a healthy beard is no mean task. It requires time, effort, and total commitment. However, that’s not all. You also need to invest in the best beard trimmer to keep your facial hair clean, and in top condition. A beard trimmer, also known as a stubble clipper, is an innovative tool used to trim, groom and maintain your facial hair. 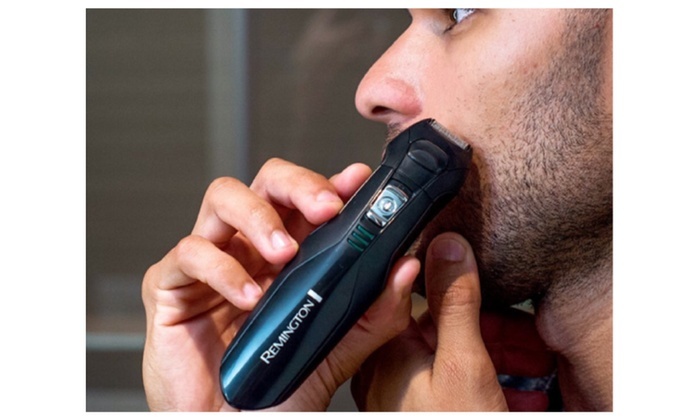 Whether you want to remove loose hair, or fading your sideburns, a beard trimmer allows you to cut your facial hair to the desired length for a neat, meticulous appearance. Having a beard trimmer is a must for every beardaholic. However, picking the best stubble clippers for your grooming kit is not an easy task, considering the fact that the market is already flooded with different brands. The Philips Norelco MG3750 is a top-rated trimmer that is designed to give you the perfect shave. It comes with not less than 13 different pieces, tailored for your beard trimming and maintenance needs. It perfectly removes unwanted hairs around the nose and ear, giving you a neat look just the way you want it. Amazingly, the unit comes with self-sharpening blades, meaning that you won’t require any replacements in the near future. Furthermore, the blades are extremely easy to clean and maintain, since no blade oil is required to sustain the performance of the machine. The Remington PG6025 Trimmer is a premium beard clipper that comes with amazing features that are sure to grab your attention. Designed for detailed trimming, you can use this unit for shaving around your nose, ear and cheeks. It comes with a hair clipper comb and three different beard and stubble combs that you can use to maintain a neat appearance. Its surgical, self-sharpening blades are made out of steel for enhanced durability. Furthermore, all attachments are washable and resistant to rust. It also comes with a pouch, which conveniently stores your grooming kit when in transit. As if that is not enough, the unit features 8 additional attachments to suit all your trimming requirements! Sometimes, having a corded trimmer can be of greater benefit than cordless units. You do not have to endure long charging times or experience low battery while shaving. 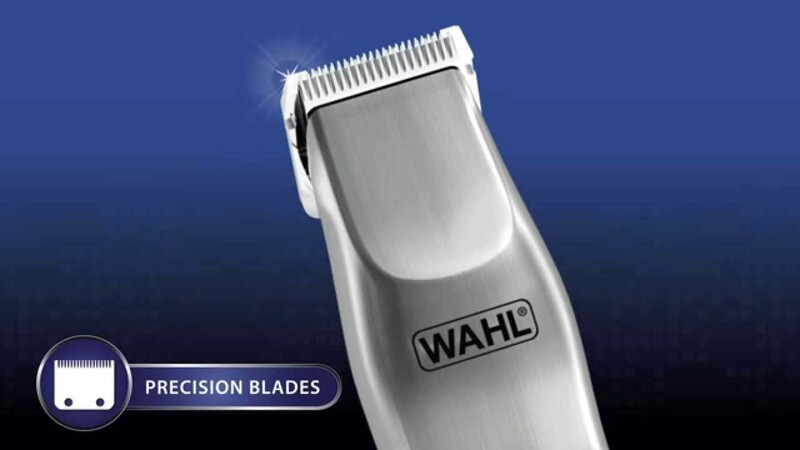 The Wahl Clipper Groomsman is a trimmer that gives you the option to use rechargeable batteries or direct power. It is regarded as one of the best beard trimmers for professionals, thanks to its simple, yet efficient features. It comes with durable, self-sharpening blades that deliver desirable results with just a few passes. Its 6-position adjustable guide offers precision and it allows you to set your desired length conveniently. If you prefer to style and maintain your own beard rather than enlisting a barber, then there is no other way around It – you have to acquire the best beard trimmer. Other tools that you should have are beard oil or balm, beard comb or brush and beard shaping tool. If you have problems growing a full and thick beard then you should consider improving your diet or implementing beard vitamins with your food. An alternative solution for beard vitamins is Minoxidil for beard growth. The trimmer that you use can mean all the difference in not only achieving the perfect bearded look but also maintaining a healthy beard. So what are you waiting for? Grab your trimmer today.